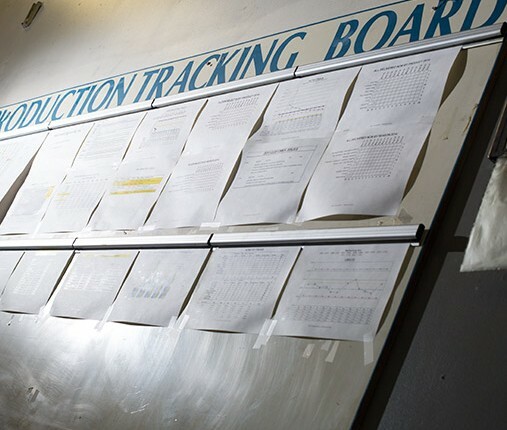 Blackhawk Engineering uses the QOS Quality Operating System to define process measurables and customer-focused indicators that drive organization-wide improvement. Monthly meetings are held to monitor the status of action plans and problem-solving activities by department champions. 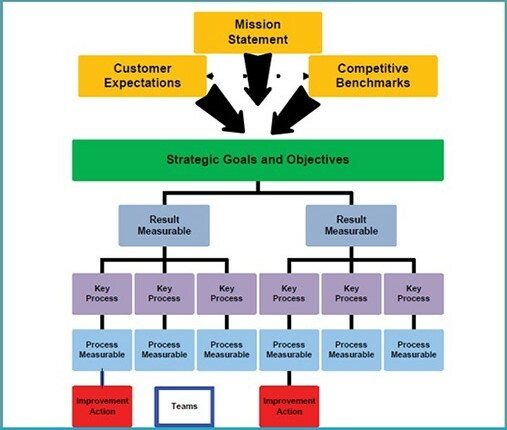 The key measurable components are then displayed to all in the organization.